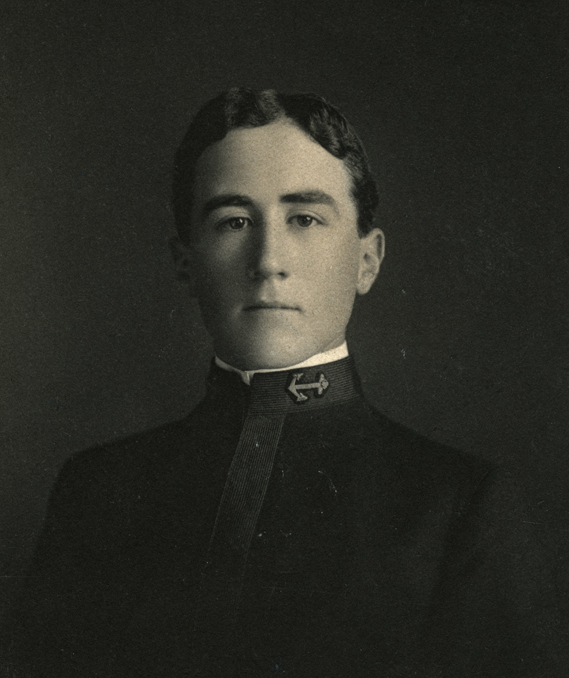 as a midshipman in 1904. Sent to the New York American Newspaper by the Sutton family. Courtesy of Harry Ransom Humanities Research Center University of Texas at Austin. This image photographed for A Soul on Trial c 2007. Not for Reproduction.